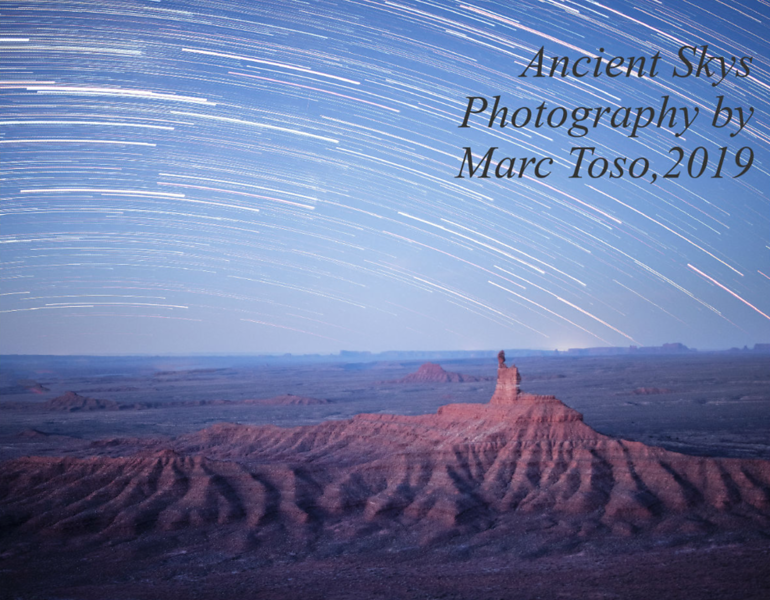 Photographs of Nightscapes across the prehistoric Southwestern United States. Calendars are available via this link, or click the image below. All of the profits from this year's calendar will go to the Friends of Cedar Mesa in support of their new Education Center. Cedar Mesa is a vast area within the Bears Ears National Monument full of prehistoric art and the remnants people's homes from over a thousand years ago. It is a true cultural landscape, shaped by the lives and culture of this ancestors of this place. Visitation is rising and those impact are being felt. Locking land up does not preserve it. Education preserves land and it's sensitive resources. Visitation with respect is what is needed. Not just telling people not to vandalize and walk on walls but to visit with appreciation of where you are, appreciation of those who where here before you and appreciation of those who will be there in the future. Visit with respect and reverence.